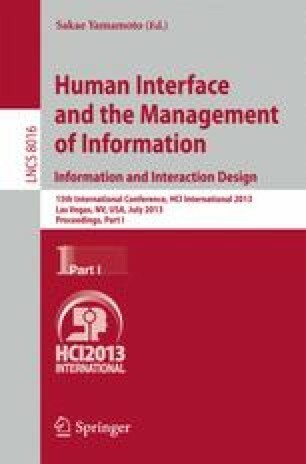 Although older adults’ haptic interaction with a paper map (HIM) has been observed in our previous studies, the effectiveness of touch panel operation introducing HIM was not addressed. In this study, young adults’ characteristic hand movements were observed, and the hand movements to understand the present location and directions to a goal by a walker as the HIM were defined. Hence, a digital map with three HIM functions was developed and the effectiveness of these functions was measured and experimentally clarified. Further, the effectiveness of a prompted HIM was experimentally investigated using a specific digital map that prompted various HIM on the walker’s demand. Finally, the characteristics of HIM and the effectiveness of prompting HIM to the walker using a map were clarified.